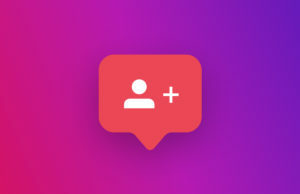 Instagram has confirmed that it will act upon accounts that generate fake likes, comments, and followers. 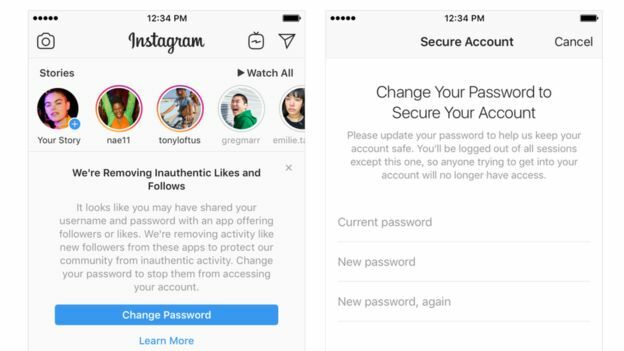 With the update, Instagram warns that users who have shared their account details with third-party apps should reset their password to help with the same. Such users will receive an in-app alert, that informs them that their account has been used to generate inauthentic activity on the platform. The removal process will be complete once a user logs back onto Instagram, and changers the account password. Instagram has also warned that the experience for some users could change after this reset. 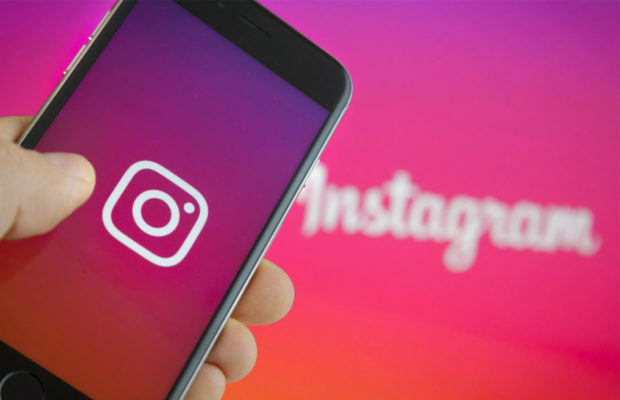 The latest update from Instagram comes after a New York Times report from last week, that explained the effect of ‘nanoinfluencers’ on social media. The term ‘nanoinfluencer’ refers to a user who has not more than 1000 followers on any one platform, but is able to garner followers by advertising products. Marketing agencies are known to provide small commissions for the same, and the scattered base of nanoinfluencers is believed to help spread the word of these products better. While the platform has vowed to take steps towards removing fake accounts, it is the first time it will act upon interactions to content posted from such users. 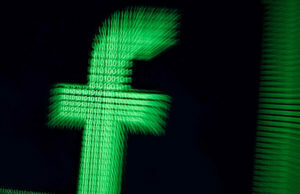 Recently, parent company Facebook also blocked over 1.5 billion fake accounts over the last six months, as revealed by CEO Mark Zuckerberg. He also said that the platform would look to reduce click-bait content across sources. 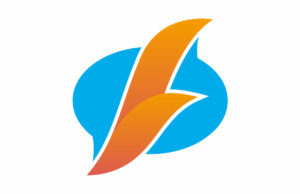 The company claims that Facebook has 2.5 billion monthly active users.